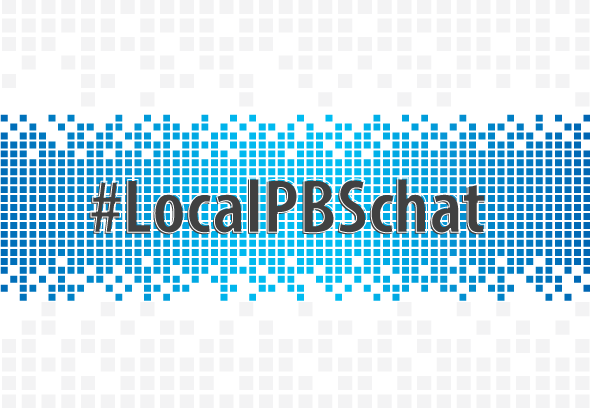 Okay okay, last week we hosted the first of many #LocalPBSchat Twitter chats. The theme this time around was humblebragging, so we asked stations to brag on all the cool things going on at their station. In case your schedule conflicted with the Twitter party, or you just want to browse all the glorious humblebragging, we've curated all the tweets into one Storify story for your browsing pleasure. 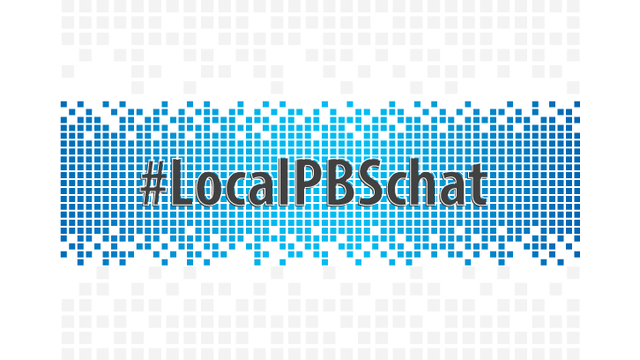 As a reminder, we host #LocalPBSchat parties on the first Wednesday of every month from 1—2 p.m. ET. The next one is May 7th, so pencil it into your Blackberry now, and we will see you there!